Many residents judge the entire association by one aspect of the property. Some residents (or perspective buyers) may be focused on the curb appeal of the front entrance while others may focus on the cleanliness of the pool. In light of this, it is important that all aspects of the operation of the community are top notch in order to maximize resident satisfaction and your return on investment. 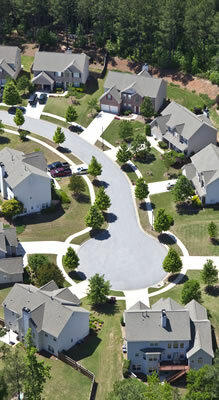 The communities we manage are inspected by the manager on a regular basis. We hold to the belief that we cannot manage your community from our desks. During routine inspections, association facilities (such as recreational facilities, walkways and landscaping) are checked out and evaluated. Any repairs or corrections are handled in accordance with the individual specifications of each association. If required, bids are initiated for Board review. When requesting bids on major work, inspections with bidding contractors are conducted to explain the precise scope of work being bid.